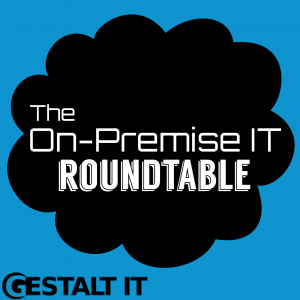 In this episode, the roundtable discusses what impact 5G will have on traditional networking. 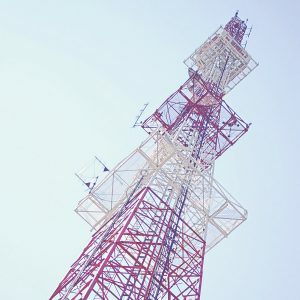 They dig into why wireless is a more finite resource than wired networking, the difficulty of service degradation, and how to justify rolling out 5G for fixed end points. On tap for today’s roundtable, the panel discusses the state of locations and beacons. Moderator Stephen Foskett asks the panel to consider how location services factor into the greater enterprise mobility landscape. This goes from using beacons to give turn-by-turn navigation indoors to using location to cue print jobs. Often the backend of these application has been available for a while, but now new use cases are emerging.